We are excited to be a part of The Library Ride presented by... | Cuppow! 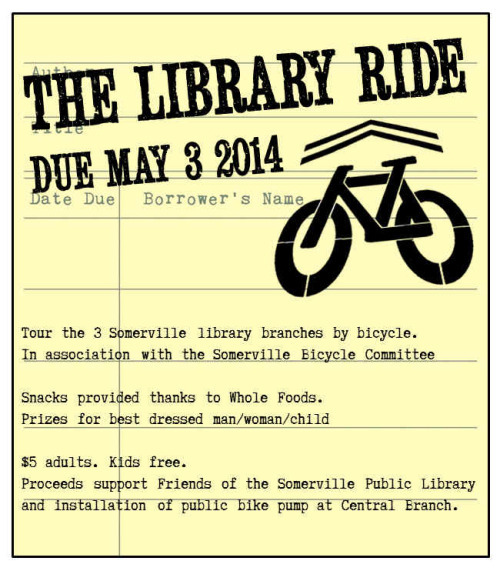 We are excited to be a part of The Library Ride presented by Friends Of The Somerville Public Library. 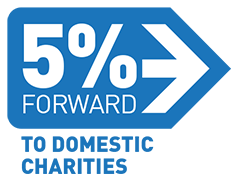 Learn more at the link below and sign up to join us on May 3rd!